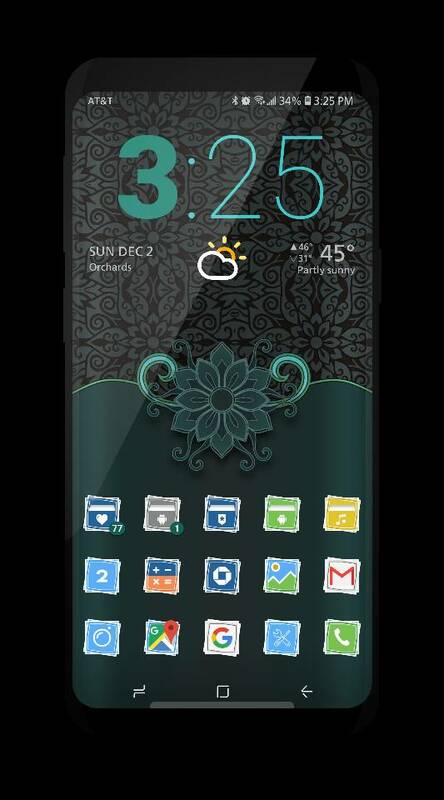 *Wallpaper: part of the "Ornamental Elegance" Samsung theme. Here is my simple homescreen. Sole07, Morty2264, scottishlassy and 2 others like this. Is it Pixel or Galaxy? Wallpaper: part of the "Natural Tropical Leaves" Samsung theme. Love this. What are the apps u used to creat this. I know! But I love it anyway! Haha. This live wallpaper is cool. Morty2264 and ivanwi11iams like this. *Wallpaper: part of the "Doodle Waves" Samsung theme. Mojave, EgretOwl2 and Anastayja1 like this. Slightly modified stock look using Nova. 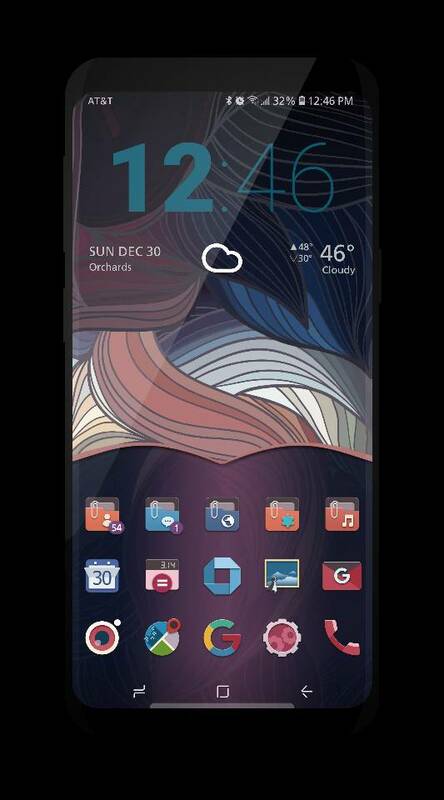 Anyone got a decent free Sammy theme similar to "Black Abstraction II" that actually works with Android Pie, or maybe an icon pack similar to what they use? Wallpaper: Part of the "Spread Lighting" Samsung theme. 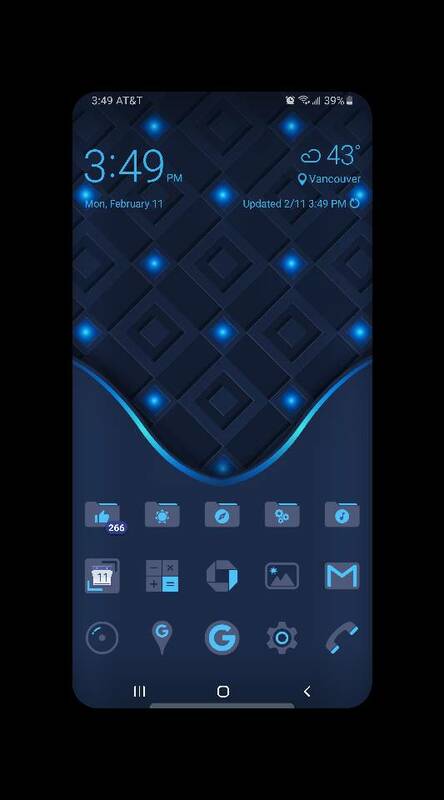 Wallpaper: part of the "Blue Path Lights" Samsung theme. Mojave, lucianus_luciferus and EgretOwl2 like this. *Wallpaper: part of the "Sharp Poly " Samsung theme.